LINCOLN, Neb. 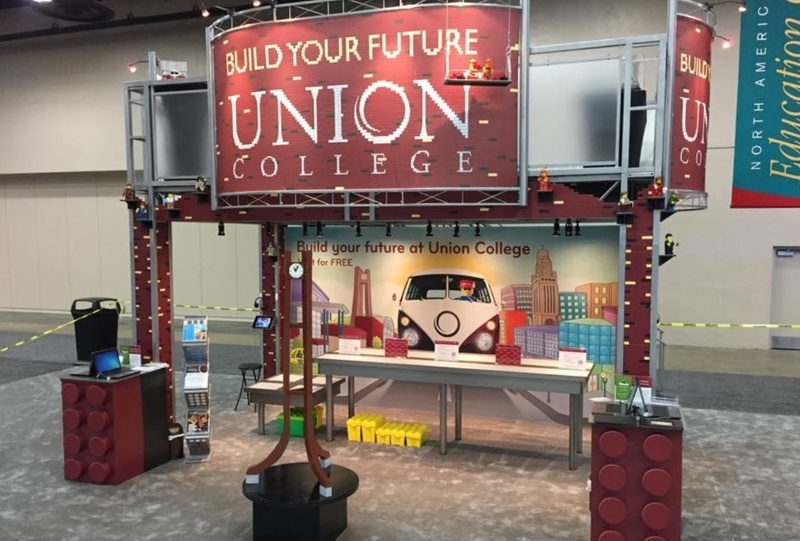 --- In a crowded field of Adventist colleges competing for attention, Union College may just have the summer's trump card: the school is breaking ground on a stand-alone student center to be built exclusively exclusively from Legos. 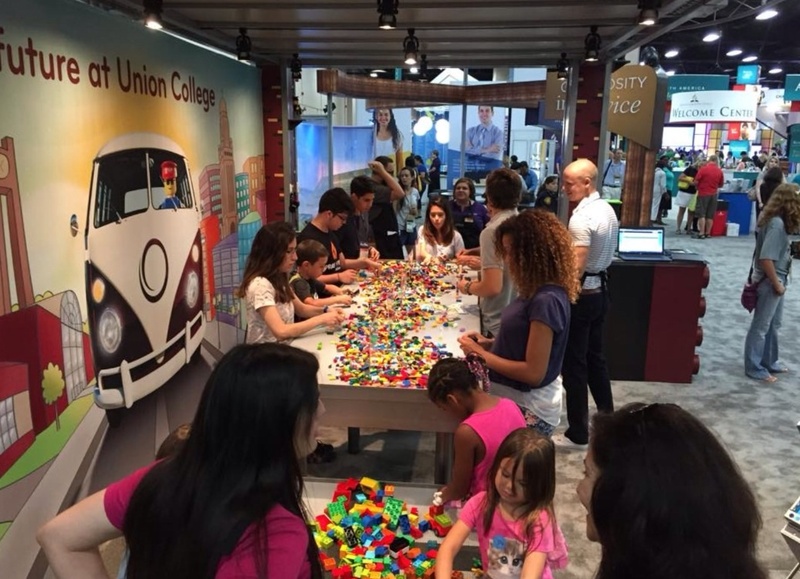 "We field tested Union's Lego concept at the General Conference in San Antonio earlier this month," said Ms. Ng Pieces, a Union spokesperson, about the Lego-themed Union exhibit at the GC Session. "It was a huge hit with kids of all ages so we decided to take a leap of faith and break ground on our Lego Student Center as soon as we got back to Lincoln." 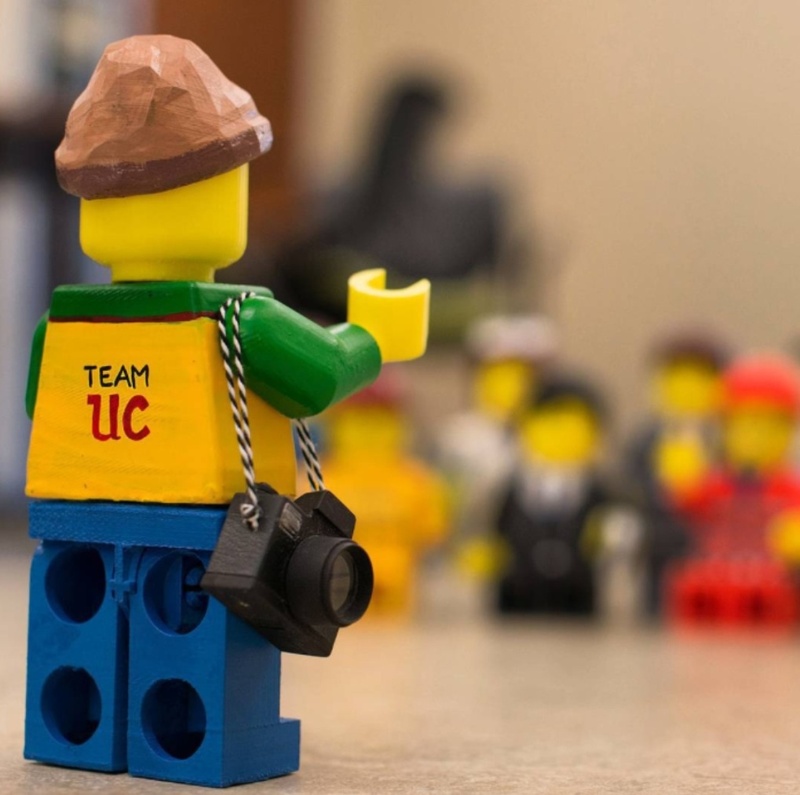 Pieces explained that the Lego Student Center will mark the first big construction project resulting from Union's new facilities master plan which is rumored to include residence hall upgrades and a health science building. The construction project which is set to take about a year to complete sees Union partnering with the Denmark-based Lego Foundation. The Danish organization has been making aggressive inroads into university education lately, even going as far as underwriting a Lego Professorship of Play in Education, Development and Learning at England's prestigious Cambridge University. Pieces said that the new partnership between the Lego Foundation and Union made an important statement about "the importance of innovation and creativity as basic building blocks in modern Adventist education." Pieces also extended an urgent invitation to Lego-savvy Adventists aged five and above to come join the construction crew for the new student center. "Volunteering your time and hard-earned Lego building expertise can help offset the cost of education of young Adventists for years to come," said Pieces. That’s a cool name for the alleged Union spokesperson, “Ng Pieces.” I hope the new student center doesn’t crumble and fall “in pieces”–especially since you say they are soliciting builders as young as age 5 to construct it. Where will those 5-year-olds live and attend school while contributing their construction talents to Union? Why not get young-adult Maranatha volunteers (including the cute Walla Walla girls mentioned in your recent report) to do the building? Or would their alleged slacker reputation be a little too scary for poor Ms. Ng Pieces? Where do I sign up? My granddaughter loves Legos. How can she sign up as well? Looking forward to hearing from you. Legos, Logos, Lagos-all the same to me! Can I build a wall around Jerusalem? Will there be a Nehemiah on the job site? Will I get a 2-year degree, 4-year degree or just a certificate of completion? Woe is me!